When you think of the English countryside, you are most likely thinking of Derbyshire (pronounced “Darby”), which is, perhaps, the most English of the English counties. It is the England of Jane Austen, and indeed served as the setting for Pride and Prejudice. In the novel, Elizabeth Bennet even visited Chatsworth House, a stately Tudor mansion overlooking the River Derwent in North Derbyshire. This splendid view is only a piece of Derbyshire’s breathtaking sceneries.In fact, the county is heavily associated with natural beauty, especially with the stunning Peak District National Park sprawling across much of north Derbyshire. The first national park to be established in Britain (1951), this lush mountainous area is quietly one of the most visited national parks in the world, and is popular for outdoorsy activities as well as family outings. A number mansion houses dot the beautiful county, cuddled among the greens.One of them is the Haddon Hall, which has served as a set for several films, including The Princess Bride, which was also filmed around other parts of Derbyshire. Water is also abundant in Derbyshire, which is known for its selection of reservoirs, such as Carsington Water, Ladybower and Derwent reservoirs. Many of these manmade bodies of water are now surrounded by protected land that is free from development and nature reserves that make for great places to hike, mountain bike and walk. 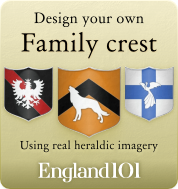 What kind of past is woven into the romantic Derbyshire landscapes? 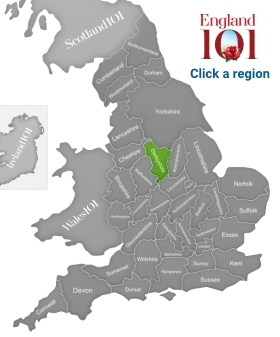 Derbyshire has a history that goes back some 200,000 years, as a Paleolithic hand axe was discovered near the town of Hopton, while numerous early mounds throughout the county indicate early settlements in the area. 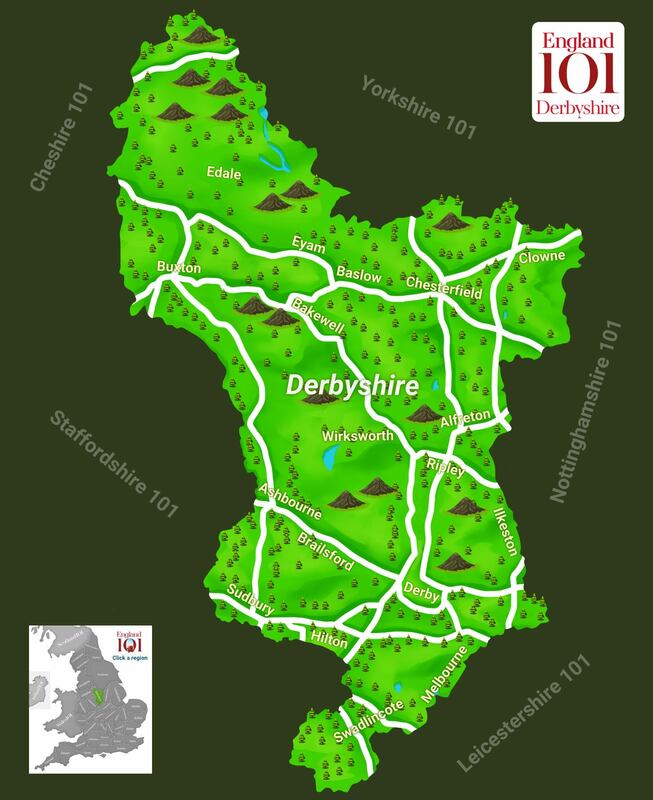 The Romans were particularly interested in Derbyshire for the concentration of lead ore in the area’s hills, and they built a number of defensive forts, some of which still stand today. What is Derbyshire’s story today? Both locals and visitors enjoy the monumental peace this countryside offers, unique to the entire country. The fields of Derbyshire have some of the rarest plant species, such as Jacob’s-ladder. The castles cuddled among the endless greens, no less than the ones you read about in fairy tales, are open to the public as well. From the spectacular Bolsover Castle to smaller estates such as the Sudbury Hall, anyone can learn history while resting their eyes on almost surreal landscapes and architecture. Derbyshire is also home to a number of steam trains, including the Peak Rail and Midlands Railway steam trains. 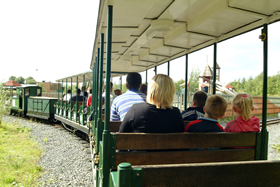 These narrow gauge trains were important for coal and ore transport during the Industrial Revolution, but are now popular visitor attractions. When in Derbyshire, you also shouldn’t miss the National Tramway Museum at Crich. Derby, as a more metropolitan area, contrasts the rest of Derbyshire with its lively spirit, numerous music venues other and nightlife options, with Ye Olde Dolphin Inne, a pub dating back to the 16th century! A spectacular view of the Peak District from the top of Whinstone Lee Tor. 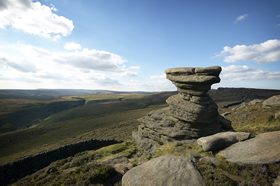 The Peak District was Britain's first national park, established in April 1951. Conkers - heart of the national forest - on a steam train, Moira near Ashby de la Zouch, Derbyshire, England. Couple walking around Castleton castle. Castleton is an outstandingly pretty village situated at the head of the lovely Vale of Hope, in the heart of the Derbyshire Peak District National Park. 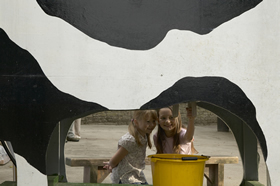 How much do you know about Derbyshire ?